Unique, handmade goods for babies and toddlers. Announcement I specialize in unique, handmade goods for your little one. 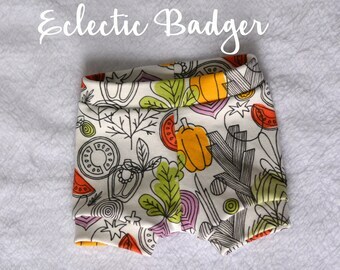 I love creating and designing and this shop represents an eclectic mix of cute items that will be perfect for any baby. My two sons, Elliot and Miles, are my inspiration and motivation for the shop! I always strive to provide a high quality product. 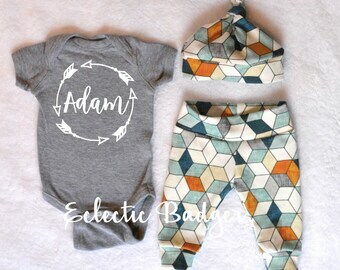 Each bodysuit/toddler tee is made using a professional heat press and all other items are carefully sewed and professionally finished with a serger. I am always willing to customize and personalize items, and all designs can be made to fit your needs. Please contact me! Please read shop policies BEFORE purchasing! 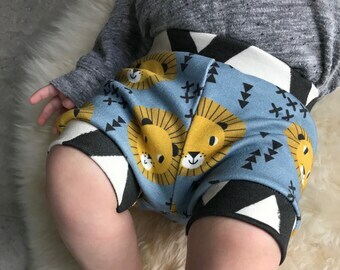 I specialize in unique, handmade goods for your little one. 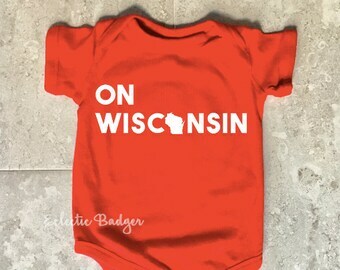 I love creating and designing and this shop represents an eclectic mix of cute items that will be perfect for any baby. My two sons, Elliot and Miles, are my inspiration and motivation for the shop! 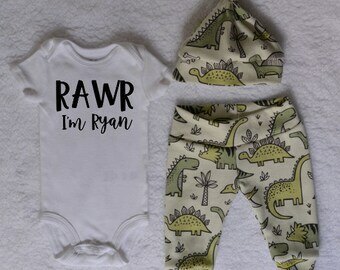 Perfect outfit for my little rainbow nephew. I’m the owner and maker of everything in the shop! Please wash items inside out, in cold water on delicate cycle. Dry items in low heat. Do not iron directly over image. 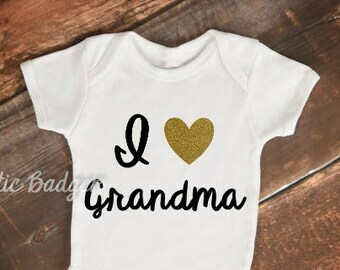 Bodysuits/toddler tees/fabric are pre-washed prior to purchasing in sensitive skin, no fragrance detergent to ensure greatest longevity and prevent further shrinkage. All seams are surged on headbands, hats, shorts and pants for a professional finish and to ensure greater durability. I love creating custom and personalized orders. Please message me for details! Need a gift note? Add it to the notes section at checkout and it will be included with your order. Gift wrapping is available for an additional charge. In an effort to minimize waste, invoices are not included in packages unless requested. I process most orders in 1-5 business days. Items ship via USPS. Orders that are shipped via First Class Mail can take anywhere for 2-8 business days AFTER I ship it out. Priority mail is available as well, which typically takes 2-3 business days after I ship it out. Once the package leaves my hands and tracking begins, I cannot be held responsible for lost, damaged, or delayed packages. Due to the fact that each item is made to order, I do not accept returns. However, if you are not happy with the product or it arrives damaged, please let me know and we will work toward a solution. If I made a mistake on your order, I am happy to provide a refund or send out a new item. Please see photos for actual measurements. Message me with any specific questions.